It’s a Tweed Wolf Album Giveaway!! I make it a point to take tons of pictures of my family, friends, special occasions, vacations and just day-to-day life! Although I do a great job taking pictures, I rarely look back at photos because they end up saved on my phone or computer hard drive. What do I do with all of these pictures?!? In the past, I have tried to make my own albums but they are extremely time consuming and I can’t seem to decide which photos actually make the cut. There are too many pictures and too many layout options! Wouldn’t it be nice to send a professional designer all of your photos and have them edit, layout and pick the best ones?!? I found a place that does it all… Tweed Wolf! 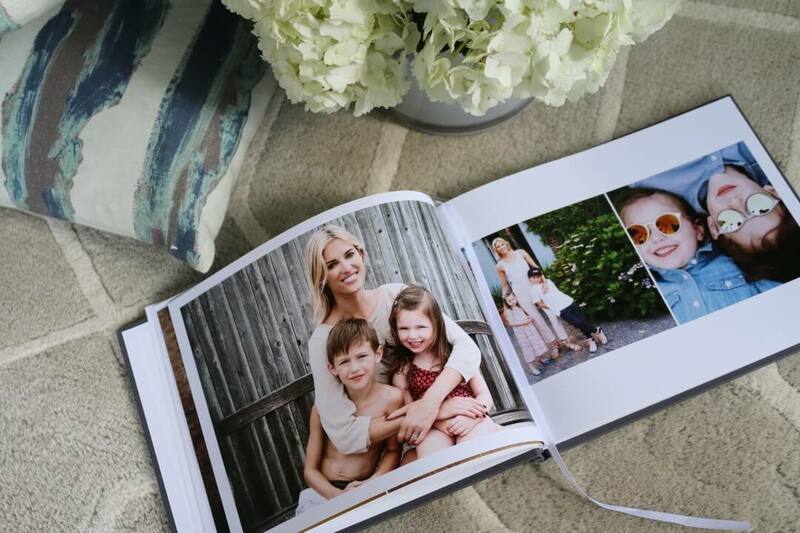 They are incredibly helpful and are able to turn your photo library into a hand-crafted album that tells a story! It’s a great service for busy moms and I’m finally able to check “make a photo album” off my never ending to-do lists. Every time we visit my mother in law in California, she pulls out the photo albums. My kids and I love looking back at old pictures and seeing my husbands childhood photos! I never grow tired of seeing the same pictures over and over. 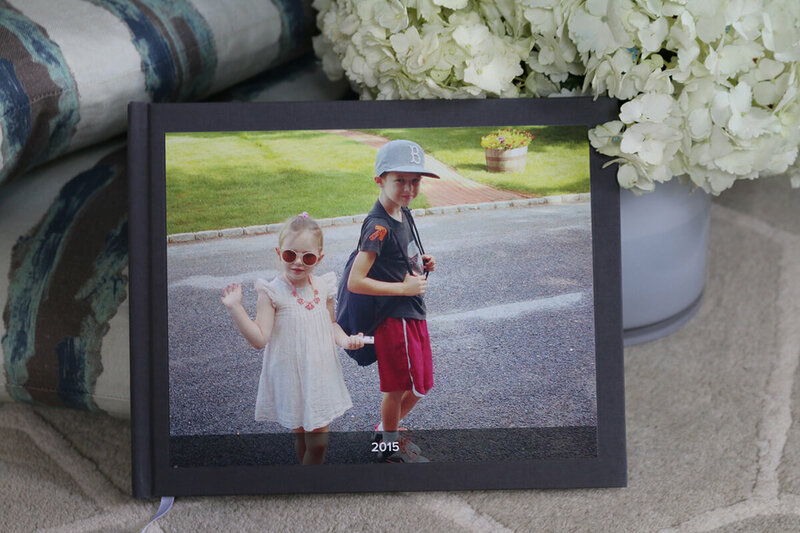 The memories are priceless and there is something special about holding a photo album instead of scrolling through your phone or computer. We recently used Tweed Wolf and had an album made of pictures from 2015! We just received it in the mail and Kingsley can’t stop looking at it. 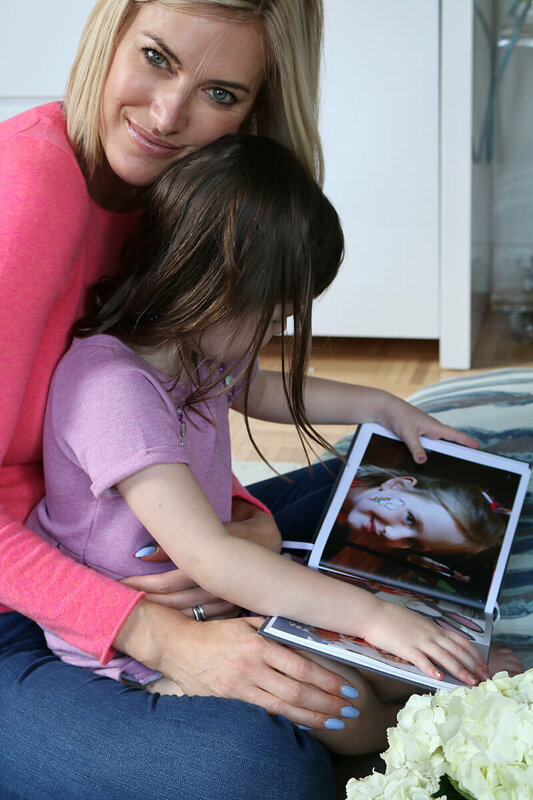 It’s so nice to sit down with your kids and look back at pictures as you hear them retell stories and relive the moment. Kingsley loves to tell everyone about how Cash lost his first tooth! There really is something so special about looking through a photo album and reliving the past with nostalgic photos ! Winner will be announced tomorrow in the comments section on INSTAGRAM and receive a direct message through their IG inbox! 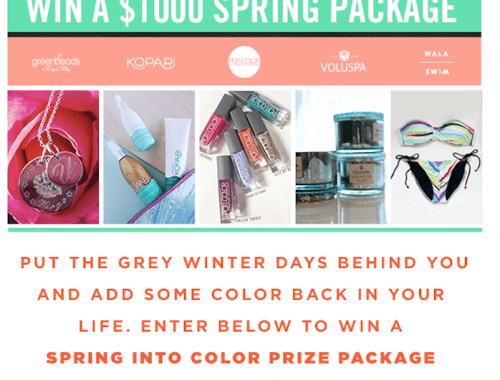 ***MAKE SURE your Instagram account is UNLOCKED for the giveaway! 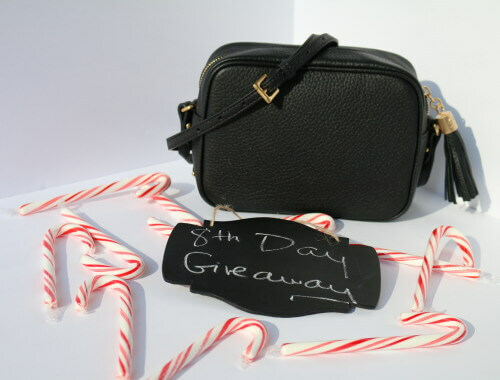 8th Day LNL Giveaway Gigi NY Crossbody Bag! The book is amazing and cherish it forever.